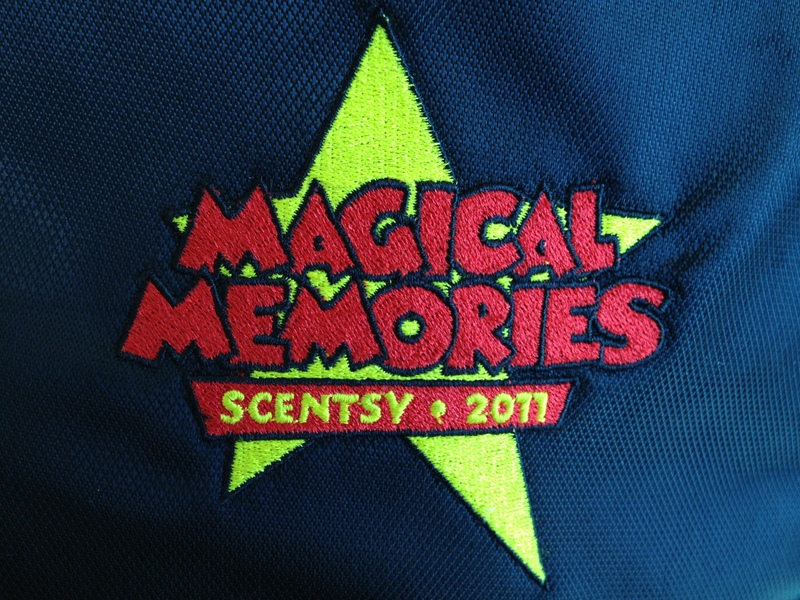 The 2011 Scentsy incentive trip was to Disney World. I was one of 600 consultants who earned the trip. I also earned the trip for my husband. It was my first Scentsy incentive trip and I was very impressed! It wasn’t an easy trip to earn, but if you work your Scentsy business doing the important things, you can earn a free trip too! Scentsy took care of everything. The Scentsy events team are an amazing group of people who put on some of the most impressive events ever. 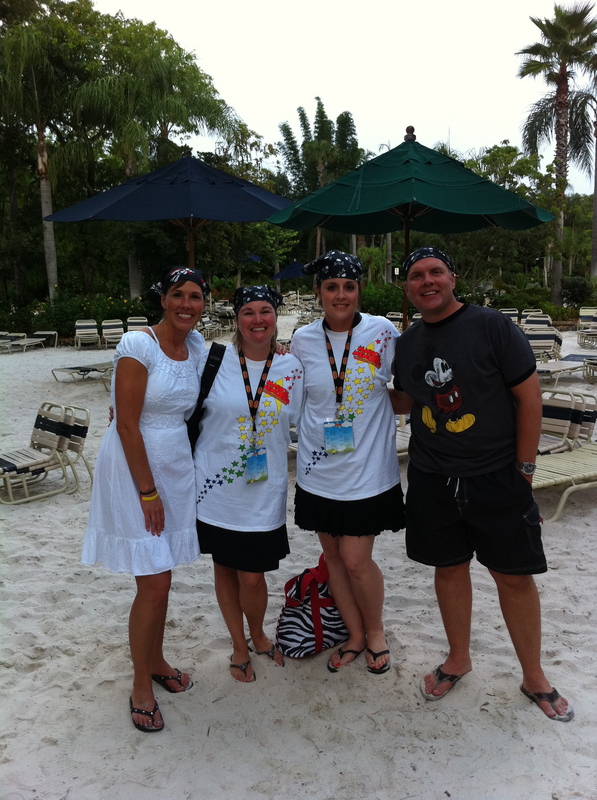 Disney was my first time to experience the incentive trip. Our airfare from Houston to Florida was covered, the hotel, meals and park hopper tickets all included. We had a special character breakfast and dinner at Epcot with a special Disney show just for us. So many little things, starting when we checked in to get our bag packs and special red/yellow bracelets so we could tell who the other people were in the group. Each night we had a special gift waiting for us in our rooms. Our first night my husband and I took a big splurge and ate at Victoria and Alberts. This is a 5 star restaurant known for the amazing food and service. We enjoyed a mult-course meal with wine pairing at each course. Two people were helping us the entire meal, turns out they were husband and wife. They are dedicated to the table and provide a wonderful dining experience. Scentsy rented out the entire water park for a private party for us one night, it was a blast! A pirate themed party which included blow-up toy swords and scull & cross bones bandanna. Heidi and Orville were there greeting everyone as we arrived. It was so much fun! I put together a mini slideshow of some of the fun we had – what an wonderful vacation! Thank you Scentsy! Christine, you will earn it! Just keep working your Scentsy business every day! The small steps will add up!